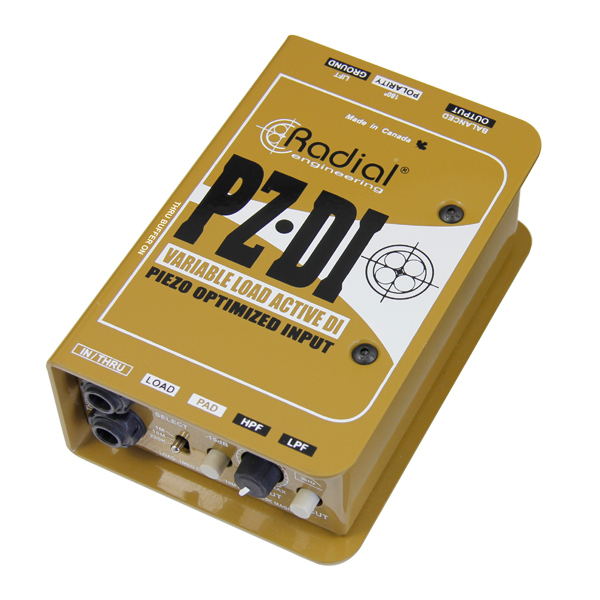 "The Radial PZ-DI is the perfect complement to my bass. 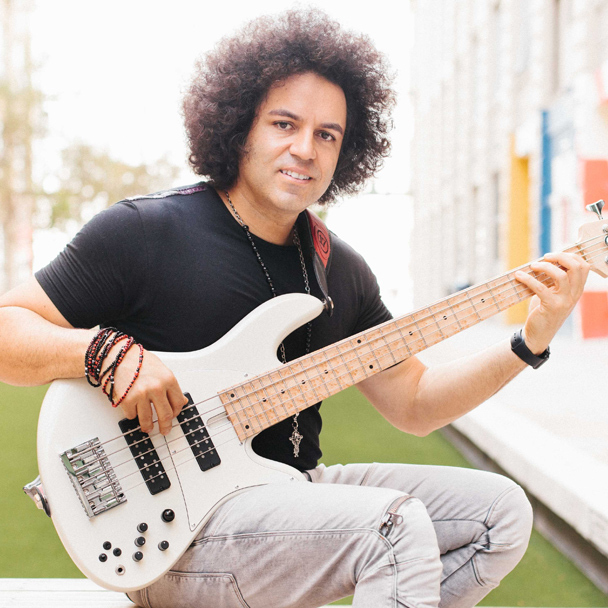 It delivers the absolute cleanest and most accurate sound of my instrument. I finally found the DI that I was looking for. Thank you Radial for making such fantastic products."